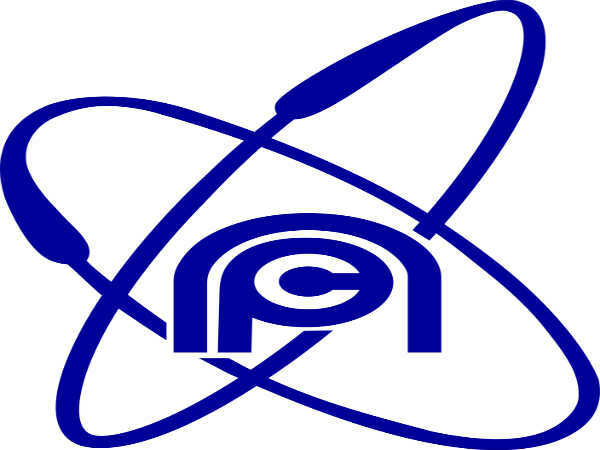 The Nuclear Power Corporation of India Limited (NPCIL), India's leading public sector enterprise into nuclear power generation has invited online applications for filling 24 vacancies to the posts of Non-Technical staff, Dental Technicians, Scientific Assistants/Stipendiary Trainee and Sub Officer-B at its Kaiga Site in Karnataka. The application process towards the same will start from 04 February 2019 and close on 19 February 2019 by 4:00 pm. The recruitment for various positions against the number of vacancies comprise Assistant Grade 1-(HR) - 6 posts, Assistant Grade (F&A) - 4 posts, Assistant Grade-1 (C&MM) - 3 posts, Steno Grade -17 posts, Stipendiary Trainee - Dental Technician (Hygienist/Mechanics) - 1 post, Scientific Assistant/B (Mechanical) - 1 post, Category-I Stipendiary Trainee/Scientific Assistant (Health Physics) - 1 post and Sub Officer-B - 1 post. Salary Scale In the range of Rs.16,000/- to Rs. 35,400/- per month as per the designation. Candidates interested in applying for Non-Technical staff and other posts through NPCIL Recruitment 2019 must have attained 21 years of age as on 19 February 2019, and not exceeded 28 years. Those applying for the post of Dental Technician (Hygienist/Mechanics) must have attained 18 years of age as on the above date and not exceeded 24 years as on 19 February 2019. Candidates applying for the posts of Scientific Assistant/B (Mechanical) and Category-I Stipendiary Trainee/Scientific Assistant (Health Physics) must have attained 18 years of age as on 19 February 2019, and not exceeded 30 and 25 years, respectively. For details regarding fee payment, refer to the detailed advertisement at the end of the write-up. Assistant Grade-1(HR): Candidates applying for this post must possess a Bachelor's Degree in Science/Commerce/Arts with at least 50% marks. Assistant Grade-1(F&A): Candidates applying for this post must possess a Bachelor's Degree in Commerce with at least 50% marks. Assistant Grade-1(C&MM): Candidates applying for this post must possess a Bachelor's Degree in Science (Physics, Chemistry & Mathematics combination), or Commerce with at least 50% marks. Steno Grade-1: Candidates applying for this post must possess a Bachelor's Degree in any subject with at least 50% marks. Stipendiary Trainee - Dental Technician (Hygienist/Mechanics): Candidates applying for this post must have qualified HSC/10+2 in Science with at least 60% marks + 2 year Diploma in Dental Technician (Hygienist/Mechanics) from a recognised Institute approved by the Dental Council of India. 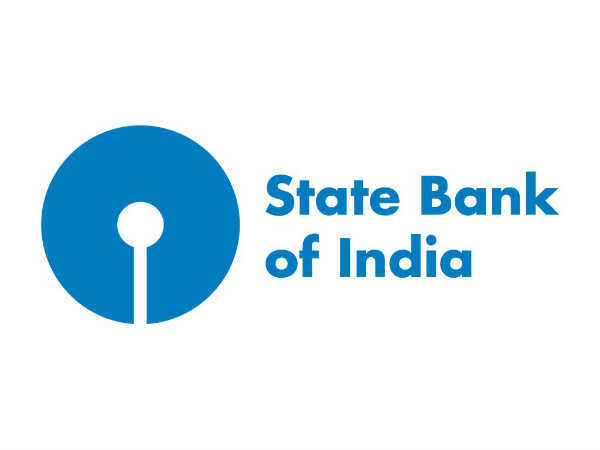 Scientific Assistant/B (Mechanical): Candidates applying for this post must possess a Diploma in engineering in the Mechanical discipline approved by AICTE with minimum 60% or above marks and must have had English as one of the subjects at SSC/HSC level. Category-I Stipendiary Trainee/Scientific Assistant (Health Physics): Candidates applying for this post must possess a B.Sc. in the relevant subject with at least 60% marks. Sub Officer-B: Candidates applying for this post must have qualified SSC/Class 10 or equivalent and must have completed Sub-Officers' course from National Fire Service College, or from CISF Fire Training Centre. The selection of candidates as Non-Technical staff, Dental Technicians, Scientific Assistants/Stipendiary Trainee and Sub Officer-B through NPCIL Recruitment 2019 will be done based on a Written Examination (Preliminary Test + Advanced Test) + Skill Test. Candidates selected as Non-Technical staff, Dental Technicians, Scientific Assistants/Stipendiary Trainee and Sub Officer-B will be paid an emolument in the scale ranging from Rs. 16,000/- to Rs. 35,400/- per month as per the designation. Candidates applying for the post of Non-Technical staff, Dental Technicians, Scientific Assistants/Stipendiary Trainee and Sub Officer-B through NPCIL Recruitment 2019 must apply through online mode only, and submit their applications on or before 19 February 2019 by 4:00 pm.